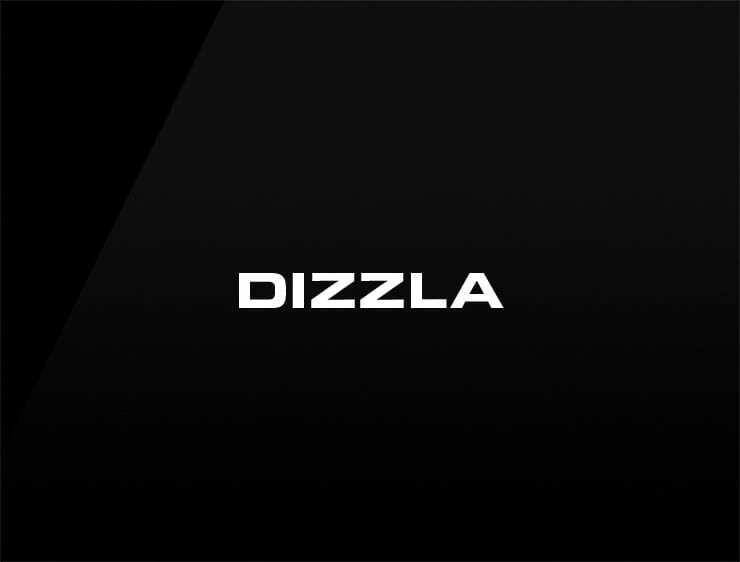 This euphonious and funny name ‘Dizzla’ evokes ‘dizzy’ and ‘la’, the 6th note of the major scale in solfège. Possible fits: A Biotech. A virtual assistant. Education service. Event agency. Fashion brand. Online community.